"Lyceum English Language Melbourne - 7% discount on any course"
Lyceum English Language Australia in Melbourne is an Australian owned family business. Rosalba and Andrew, teachers by profession, founded Lyceum 22 years ago and work on site as the Directors of the school. Today, Andrew and Rosalba are joined by a friendly administrative team, all of whom are fluent speakers of two or more languages. All staff are dedicated to ensuring students enjoy their time in Australia and feel at home in the Lyceum community. Our teachers are well experienced and dedicated. They bring a fun approach to the learning experience supporting their students with understanding and kindness while ensuring that students make speedy and thorough progress with their language learning. We are a special school in Australia in that we have Australians studying foreign languages as well as international students studying English. We specialise in small group tuition and in this respect too we are unique. We have a minimum of 4 and a maximum of 12 students per class, ensuring individual care and great results. *Length of Study: 4 - 20 weeks. *Course Start Dates: Students are welcome to start on any Monday. Our English for Academic Purposes (EAP) Course is designed to help you develop the necessary English skills to study in an Australian university or TAFE. The course has two levels. Level 1 is designed to cover the academic skills required to participate successfully in an Australian tertiary environment. The course has 5 main subject areas: reading, writing, listening & speaking, grammar and academic skills. Several types of academic writing are covered in this course with a focus on explanation and opinion essays. This course is a foundation for EAP Level 2, which will prepare students for direct entry into university or TAFE. 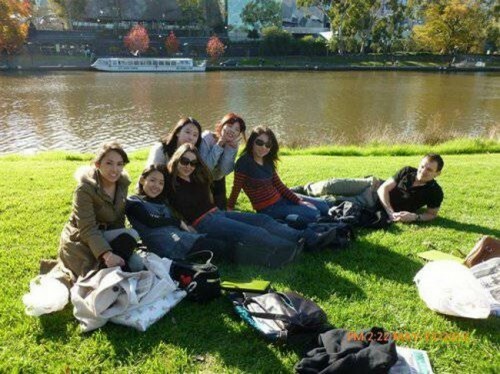 The EAP Course is aimed at students who are intending to study at an Australian tertiary institution. The students may be from a number of countries and backgrounds, and their academic intentions will be various. 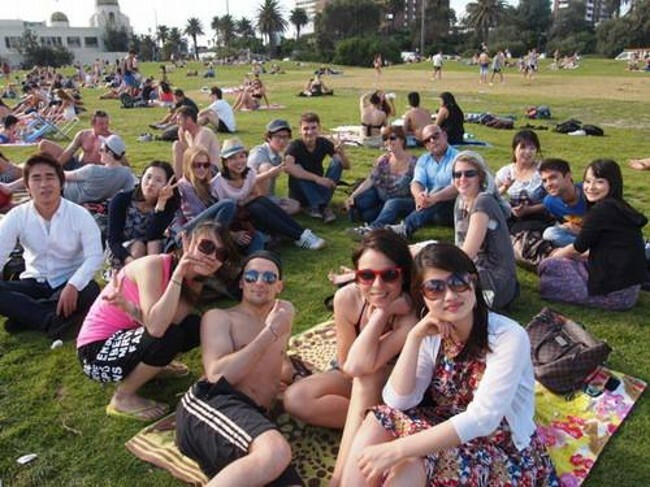 The students may be intending to work or live in Australia after completing their studies. *Length of Study: 10 - 20 weeks. *Length of our Pathways at our Melbourne school: For Diploma Courses: minimum of 10 weeks at Lyceum. *For Bachelor Courses: minimum of 20 weeks at Lyceum. *Hours: 20 hours in small class groups. Our Internship Program combines English tuition with a work experience placement in an Australian company. We can offer you high-quality internships that give you the opportunity to link your studies with your career goals, improve your English skills in an English-speaking environment and gain valuable international work experience. During the first part of the program, you will be attending a 4- to 12-week full-time English course depending on your level. The second part of the program then consists of a voluntary, unpaid internship in a field of your choice. *Program Length: 4 - 12 weeks of English study followed by 12 - 24 weeks of internship (shorter placements can be offered on request). *Hours: 20 hours per week during the language course. Homestay We recommend homestay as the preferred accommodation. 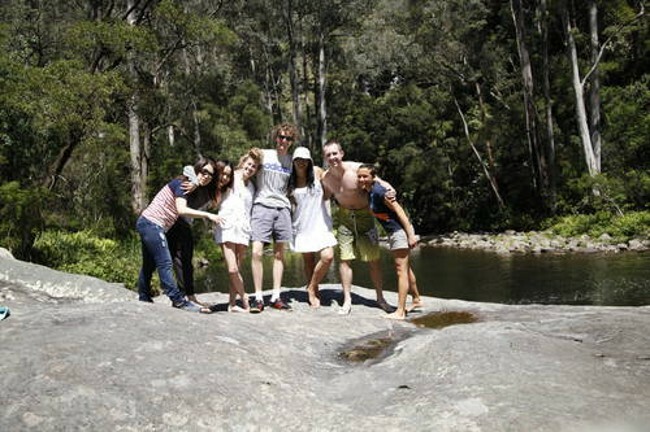 Staying with a homestay family (single room accommodation, with or without meals provided) is a great way to make Australian friends and practise your English. Hostel If you are looking for cost effective accommodation in the centre of Melbourne, hostels are the best option. We work with the Greenhouse Backpacker, an award winning hostel located on Flinders Lane less than 10 minutes walking distance from our school.